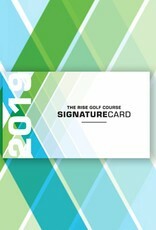 The Rise Golf Course Signature Card is packed with value. 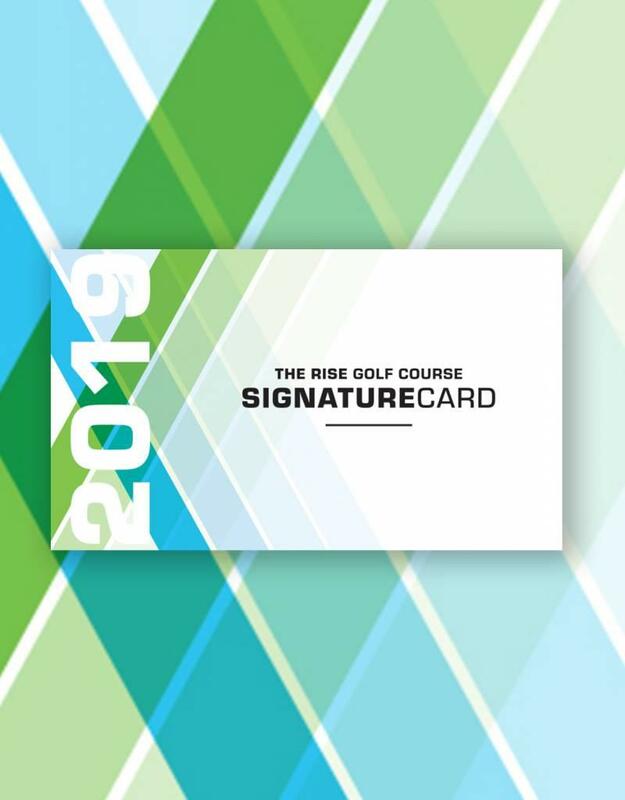 Get your 1st game for FREE, receive 20% off all posted golf rounds and share your discounted green fee price up to four times with friends. What a great value! Used it many times in 2018 and best part was I could share it 4 times with buddies.